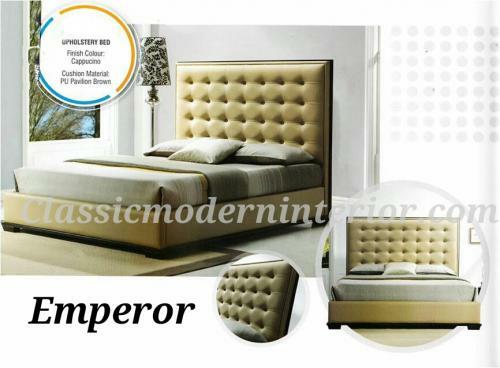 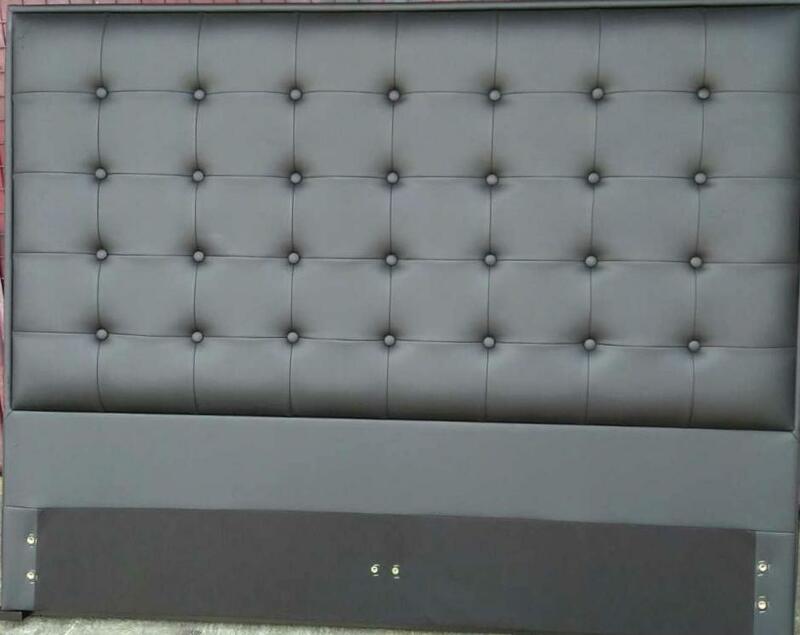 Emperor 60 Queen Bed Frame. Queen size: 60 x 75 inches. 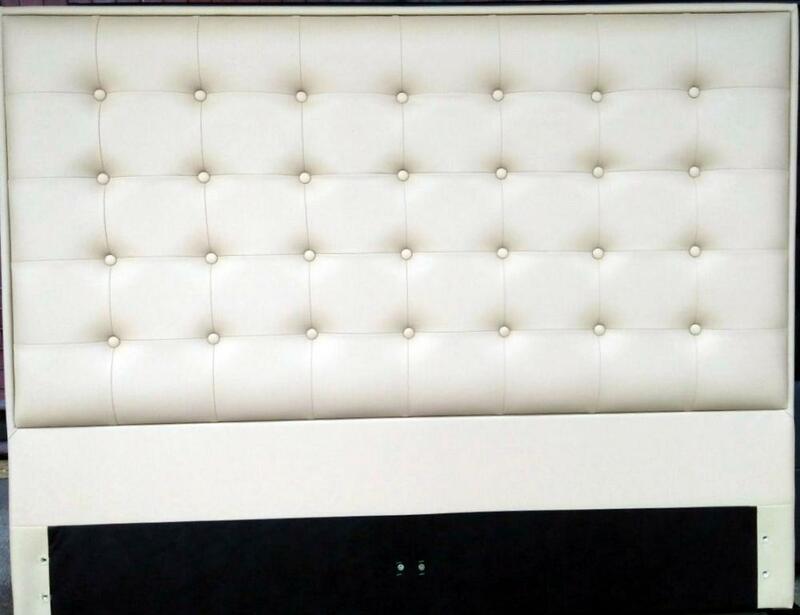 Wooden structure upholstered with synthetic leather.